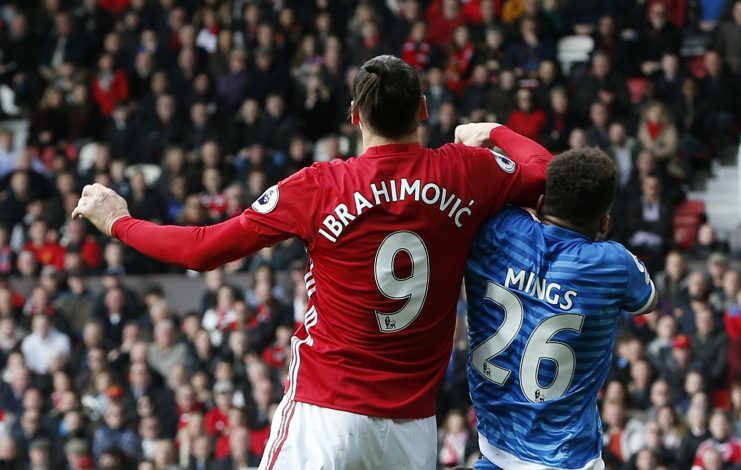 It’s not over yet for Zlatan Ibrahimovic, it never is. Sensational reports claim that Manchester United may be willing to offer yet another contract to the Swede, after he completely recovers from his injury. The player was only recently let go by the Red Devils, as his contract ran out, and United chose not to extend the deal. The Red Devils recently announced a deal with Belgian striker Romelu Lukaku for a striking fee of £75 million. He completed his medical at LA, and is considered to be the man to replace Zlatan. 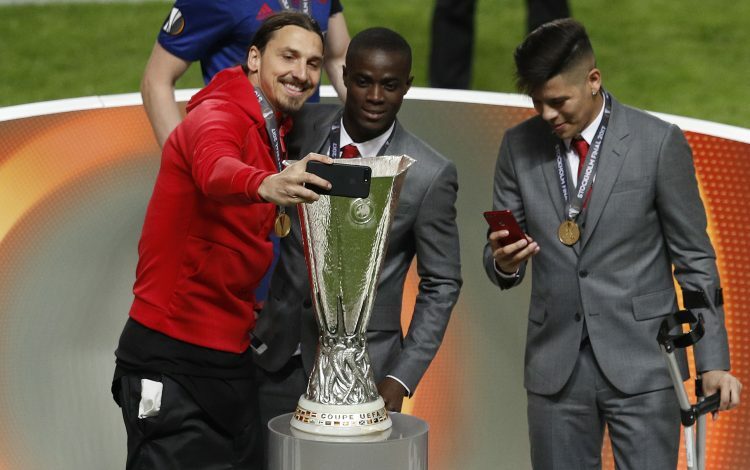 After Ibrahimovic suffered a horrible injury in a Europa League match against Anderlecht in the previous season, many considered it to be career ending one, considering the player is already 35 years old. But on the contrary, the target man has been recovering faster than most athletes – a testament to his strength and fitness levels despite his age. 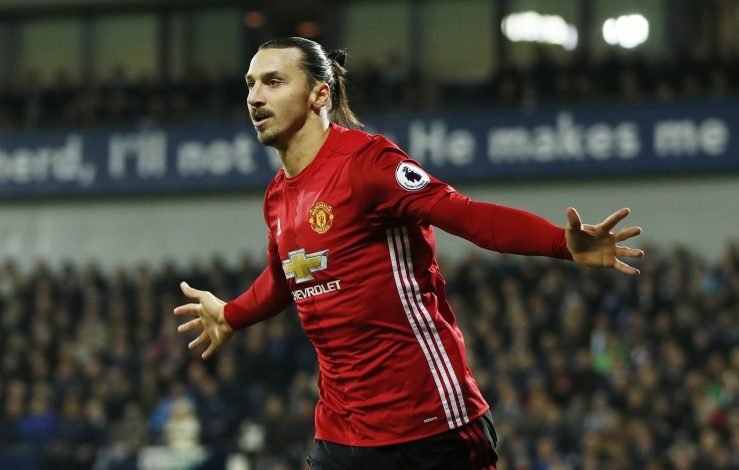 The Mirror believes, this could mean that Zlatan may be the Christmas gift Santa delivers at Old Trafford in the winter, when the striker is expected to return to full fitness. Currently, he is undergoing rehabilitation for his cruciate injury at Carrington medical facility, as United are helping him with his medical treatment. But there is a lot of interest for the forward from all across the globe, considering his exploits at every club he’s played for in Europe. With newer avenues like China and MLS opening their gates for high-profile signings with a high payroll, it would be an attractive option in the winter transfer market, when most clubs do not really prefer to spend a lot of money. Manchester United initially wanted the superstar to sign another one-year deal this summer, but the injury temporarily threw the plans away. But with the Reds taking good care of him throughout his healing process, it is understood that the striker would be willing to give the club first priority if they choose to bid again.